We have a lot. Ask us about our rotating bottles & cans. 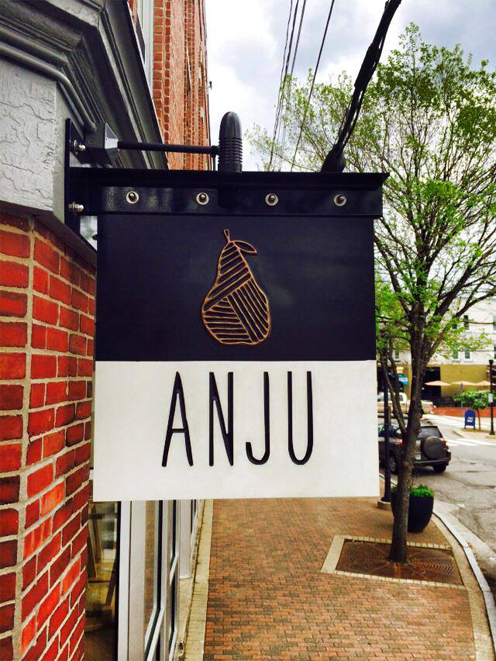 Anju seeks to provide intricate free-style asian cuisine. The small, open dining space facilitates an energetic atmosphere, perfect for a midday meal or a late night excursion. Branding and site design by Elizabeth Favini | Photography by ©Misty Kinser Photography and ©Bravo Photography.